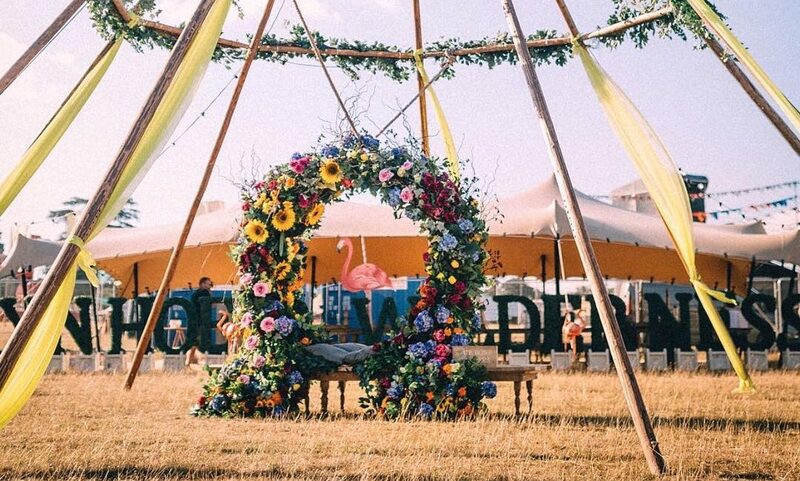 Aynhoe Backstage is a re-creation of Aynhoe Park , the stunningly beautiful 17th Century estate set in the heart of Oxfordshire, at festivals and events. 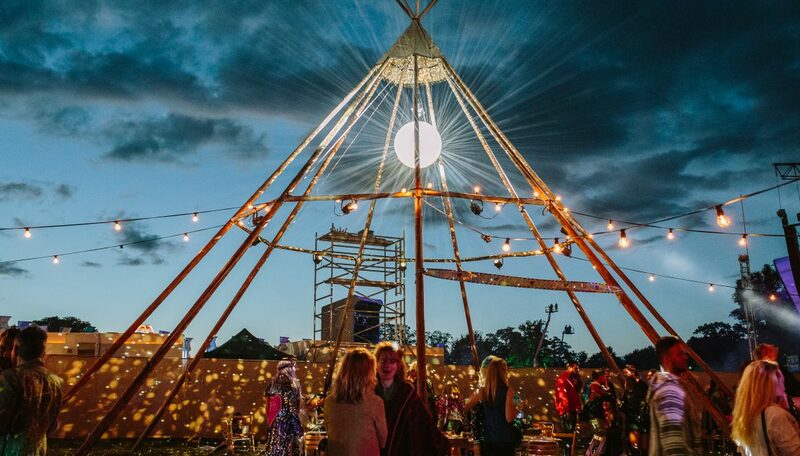 From the unique space and decoration, to its personally curated cocktails and signature serves, the area hosted a number of well-known DJ’s throughout the festival. 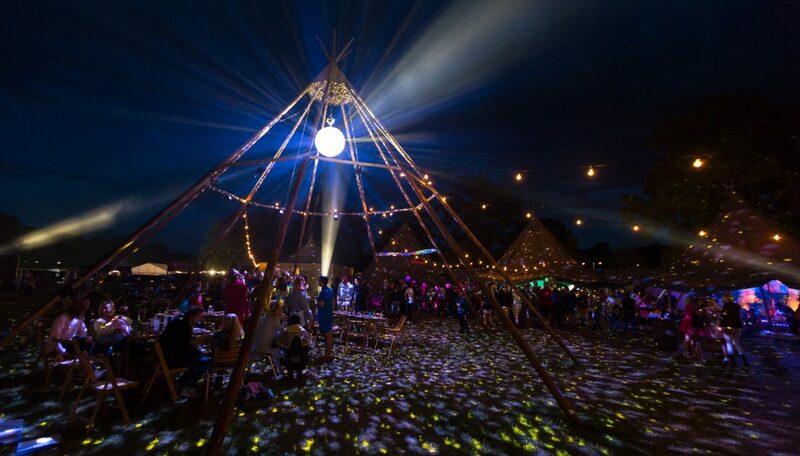 Lightning worked with the teams at Aynhoe Park and The Cocktail Service to create an opulent and immersive experience for festival goers.